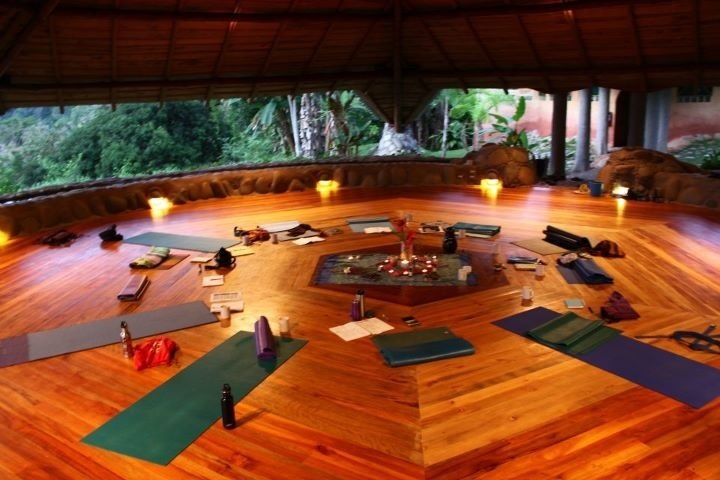 In December, I went to Costa Rica for the very first time for a Sacred Plant Medicine Journey retreat with The Gaia School of Healing & Earth Education. Needless to say, it was an incredible experience! 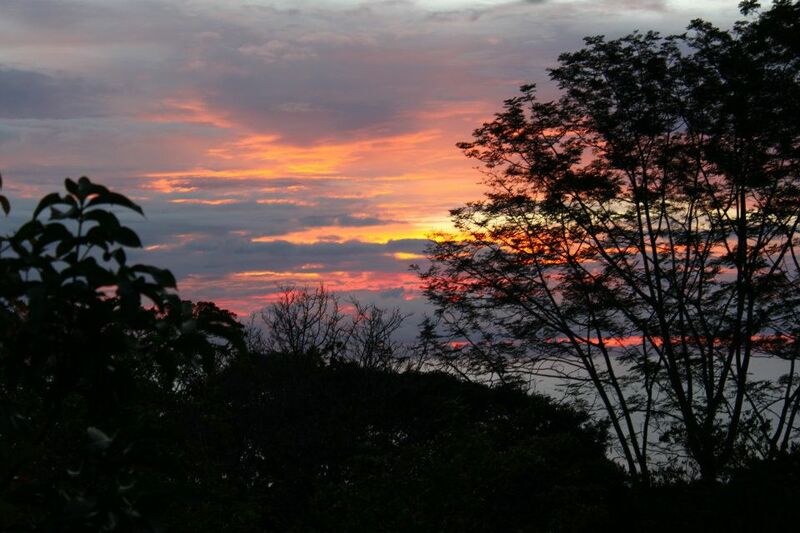 The retreat was located at La Cusinga, a Rainforest Eco Lodge located in Uvita, Costa Rica, and right next to Ballena Marine National Park. While I did not see any whales during my stay, I did see a boa constrictor, toucans, and heard howler monkeys for the first time. Howler monkeys are loud! It was also a pleasure to see the local flora of the Costa Rican rainforest, and the view from La Cusinga was simply incredible. 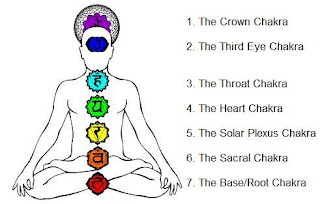 The Plant Medicine Journey was for eight days, from December 10 - December 18. We were a small group, with around twelve people in total. 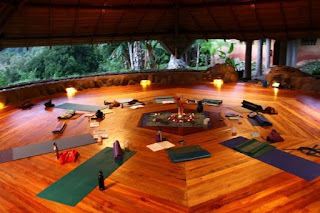 Each day began with yoga taught by Annie Hoffman and an opening circle afterwards. In addition, Banghan Nabi Kim led afternoon yoga and movement sessions. Every day we learned about a different chakra, to cover each of the seven chakras: the Root, Sacral, Solar Plexus, Heart, Throat, Third Eye, and Crown Chakra. 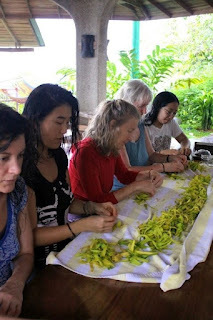 We also harvested and learned about local medicinal plants, and we made herbal teas, infused oils, and tinctures. Sage Maurer, the director of The Gaia School of Healing & Earth Education, facilitated the retreat and taught us about the medicinal herbs and the chakras. It was great to see plants for the first time in their natural habitats, plants that I had never heard of, and plants that I had previously only dealt with before in their dried, essential oil, or other forms. The plant leaves close when you touch them! Pineapple plant - I never knew this is how pineapple grows! Turmeric (Curcuma longa), which has been found to help prevent and treat cancer, arthritis, and more. Passionflower (Passiflora incarnata) is traditionally used as a calming herb to address anxiety and insomnia. 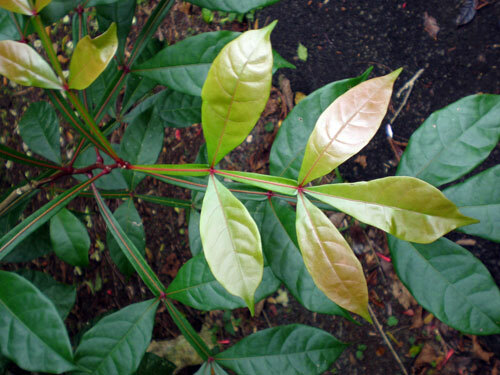 Hombre grande (Quassia amara): It is said that traditionally, drinking a strong infusion made with the bark can be used to help treat worms, parasites, and malaria; and a topical application can kill lice, fleas, and insects. Read more about hombre grande here. I was introduced to many new concepts throughout the retreat. For example, instead of taking a tincture directly, we learned that we could add a dropper full or two of tincture to a cup of water, and drink that instead. In addition, the herbal infusions we made were made with only one herb. By consuming a tea made with only a single herb rather than a blend, one can better discern the effects an herb has on the body and mind. There was downtime during the retreat as well, allowing us to visit the beach, go on hikes, and just to relax. It was only a short hike to the beach from the lodge. In addition, the food at La Cusinga was amazing. Every meal was a feast, exquisitely prepared and made with local ingredients. 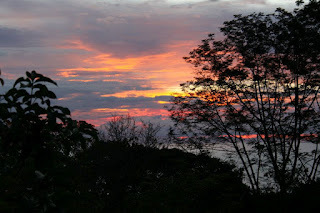 For anyone traveling to Costa Rica, La Cusinga is a great place to stay! I had a wonderful time at the Sacred Medicine Journey, and I am looking forward to applying what I learned in the future, and keeping in touch with the friends that I made during the retreat. I would highly recommend attending future Costa Rica herbalism retreats with The Gaia School of Healing & Earth Education, and if you have any more questions about the retreat, please don't hesitate to contact me or visit the website for more information.